The Cory Lake Isles is a Man-Gated Community located in New Tampa, which is one of the most popular suburban Tampa locations. Entering Cory Lake Isles Community is like arriving at a lush, island paradise. 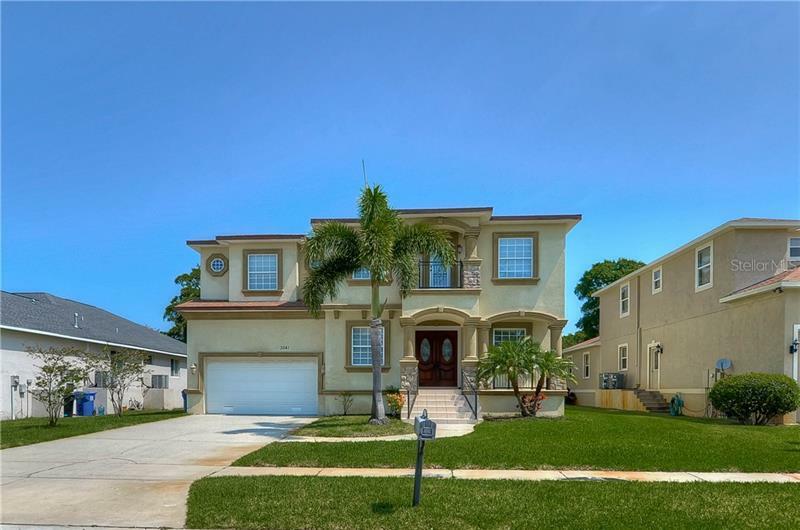 Its palm-lined, red brick streets, tile roofs and St. Augustine grass make it almost impossible to believe you’re just minutes from shopping, entertaining, and downtown Tampa. - Amenities: 165-acre skiing and boating lake, the 6,000-square-foot Beach Club, basketball and tennis courts, beach volleyball, a hockey/skate rink, and three playgrounds. - It has two entrances: one at East Fletcher Avenue/Morris Bridge Road and another at Cross Creek Boulevard. This Luxury New Tampa community has been developed along the 10-mile shoreline of Tampa's largest lake, Cory Lake, and adjoins 17,000 acres of protected woodland. - Shopping and Entertainment: 5-20 minutes drive from variety of restaurants, malls, parks and shopping.